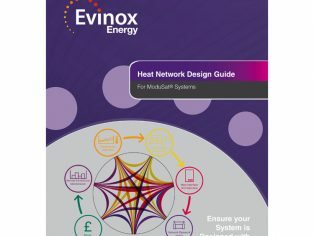 Evinox Energy have launched a Heat Network Design Guide and CPD Seminar for Communal & District heating systems. 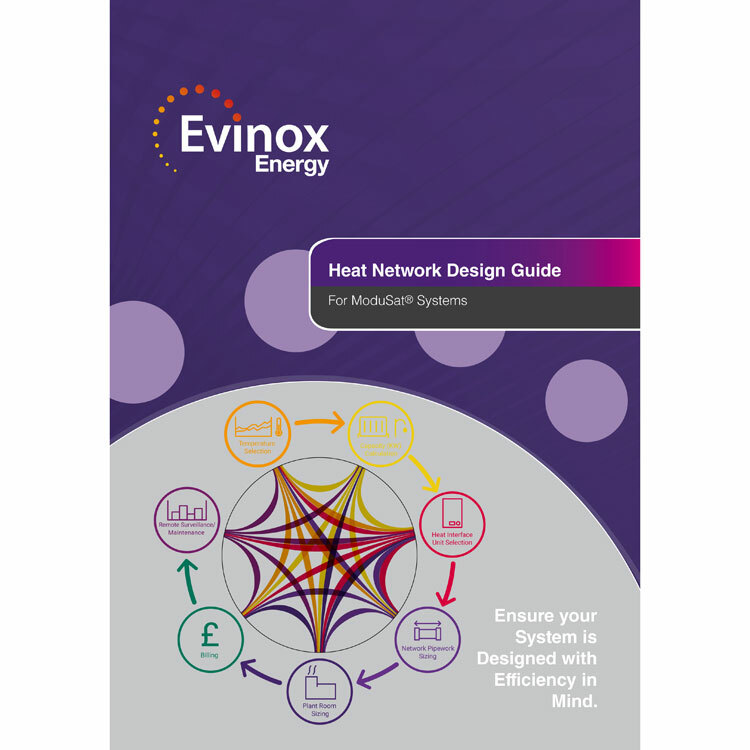 Packed with useful information, our Heat Network Design Guide contains all of the key factors to consider when planning, designing and delivering a communal or district heating project. The scope of any heat network project begins at the planning stage, and carries through to system design, product selection, network maintenance and end user support. Attention to detail must be applied at every stage of the project in order to deliver a successful, efficient and cost effective heat network. Successful design, installation and operation relies on a large number of factors, that can vary from project-to-project. Our free guide is a useful tool for system design and product selection process, supplementing other industry standards, guidelines, regulations and codes of practice. Our CIBSE approved CPD seminar provides the opportunity to explore this topic in depth and identify new ways to add value, performance and efficiency to your heat network project. Visit our website to download the guide, or contact us on 01372 722277 or info(Replace this parenthesis with the @ sign)evinoxenergy.co.uk to request a hard copy or book a seminar.